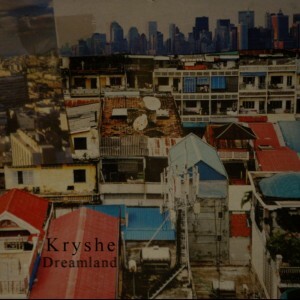 Before his new mini-album In Between, and his previous album Growing, Christian Grothe, aka Kryshe, released his debut EP Dreamland in 2012. We’re excited to now have the two beautiful pieces that comprise Dreamland join our publishing and licensing catalogue. In contrast to the free-flowing and layered compositions of Growing and In Between, this debut release from Kryshe presents a much more grounded and densely woven sonic tableau. This two-piece set showcases Grothe’s ability to bring his delicate and affecting songcraft to new and varied musical environs. The EP, along with In Between and Growing, are available via Kryshe’s Bandcamp with all tracks available for licensing (master & sync cleared). Don’t hesitate to contact us with any licensing enquiries.